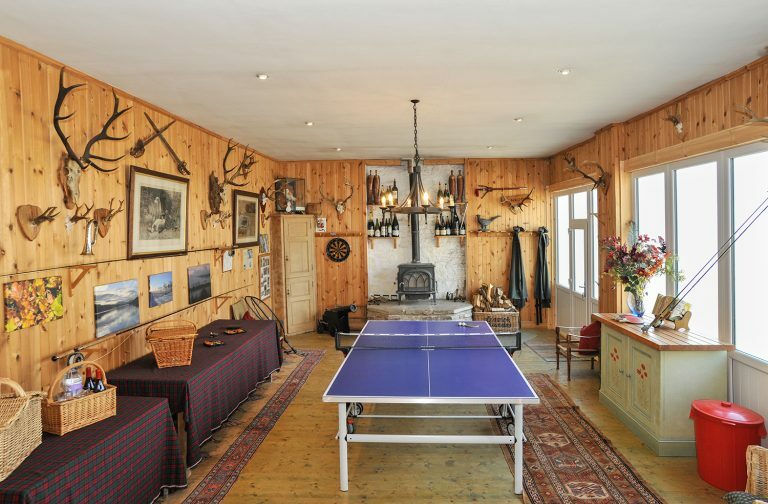 With a wonderful games room, stunning scenery and fishing onsite, Broich Cottage is a perfect family getaway in the Highlands. 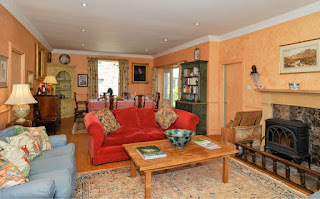 The cottage can sleep up to 8 people and allows pets to stay too! Guests of the cottage can enjoy watching ospreys and red kites circle overhead - just a few of the 100 species of bird recorded in the area. 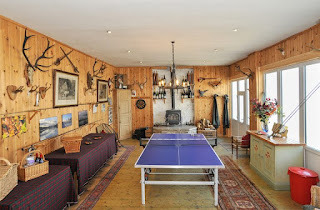 Alternatively, why not fish for sea trout or salmon on the Lanrick Estate's, visit the local golf courses or explore the many attractions nearby such as the Blair Drummond Safari Park.